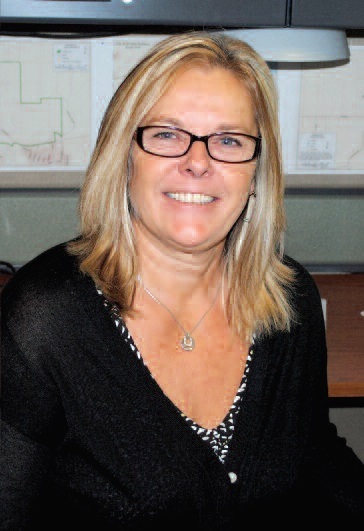 Sherri Budgell began her career in construction as a receptionist/clerk with the Ontario New Home Warranty Program. Today, she is manager of plans examination for the City of Greater Sudbury. 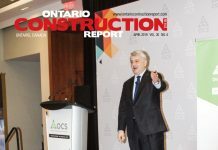 From the beginning, Budgell says she took every training opportunity that came along, including courses through the Ontario Building Officials Association to learn Ontario Building Code requirements which led to obtaining certification under Bill 124, and obtaining BCIN certification with the Ministry of Municipal Affairs and Housing. She also obtained a certificate as a customer service professional from the Schulich School of Business at York University. 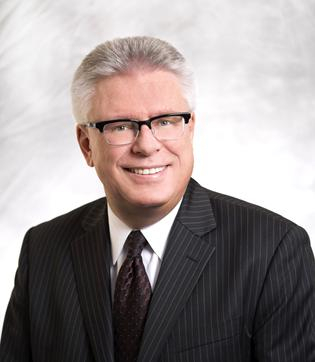 Through a variety of claims positions, she also learned the ins and outs of defects in workmanship, major structural defects, delayed closing, deposit claims and conciliations. She then moved into the position of plans examiner to learn the process of approval of residential, commercial, industrial and institutional buildings which entailed reviewing site plan control agreements, subdivisions, condominiums, minor variances and consents. 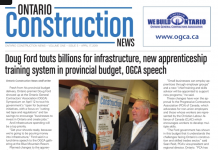 Budgell says it became evident to her that there were few women in the field of construction when she worked at the Ontario New Home Warranty Program. The majority of builders she dealt with were male. Budgell says she has been fortunate in her career, through superiors that have encouraged her pursuit of a career in the construction industry, whether through training or hands on application of the skills she had achieved. She says she enjoys being part of providing professional timely service for a project from start to finish, be it someone’s dream home or large business ventures. “I think my greatest success is that I have been able to obtain a role where I am respected by clients through professional service in achieving their dreams.” Budgell says she would recommend this career to other women as it is both challenging and achievable through hard work. Her advice to women is to be take every opportunity given to them for training and to always learn more than what their job description is. 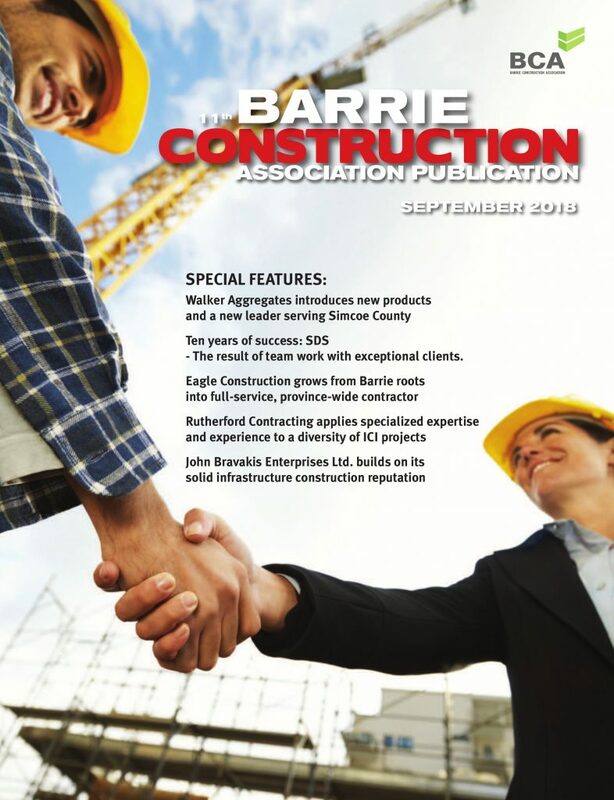 Currently a member of the Ontario Building Officials Association, Alliance of Canadian Building Officials Association, Sudbury and District Home Builders Association, as well as the Sudbury Construction Association, Budgell is also involved in several planning pre-consultation teams, a special events team, and several other working groups in developing policy and procedures for the City of Greater Sudbury including film bylaw.